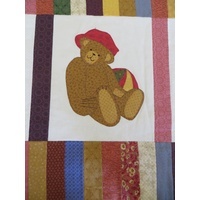 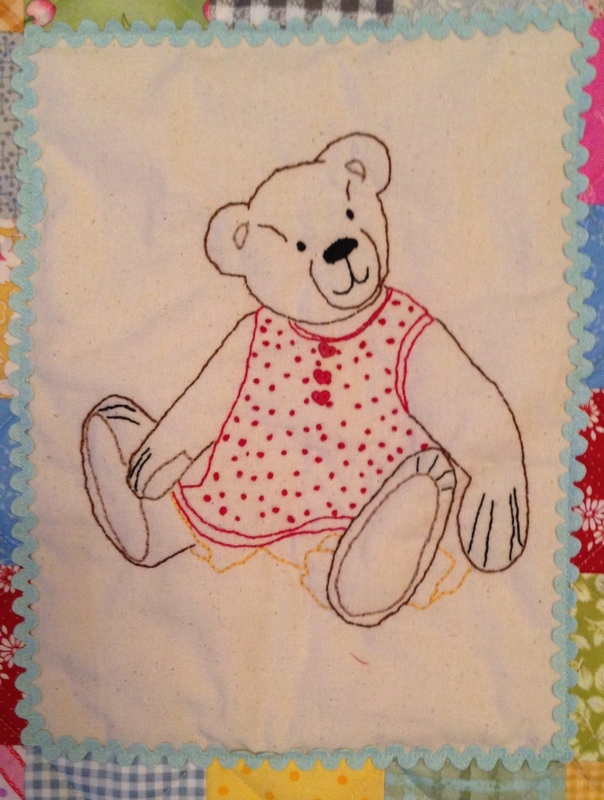 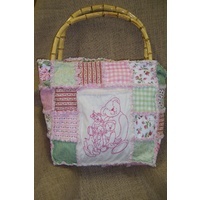 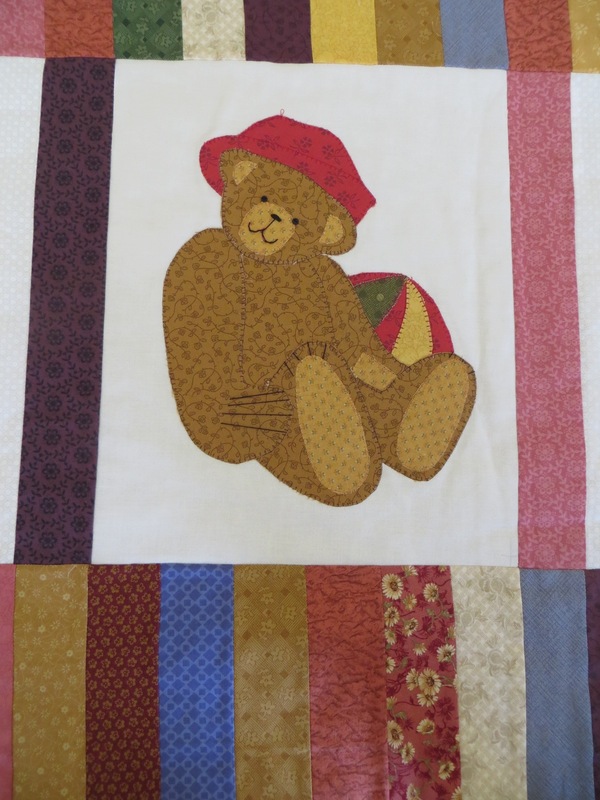 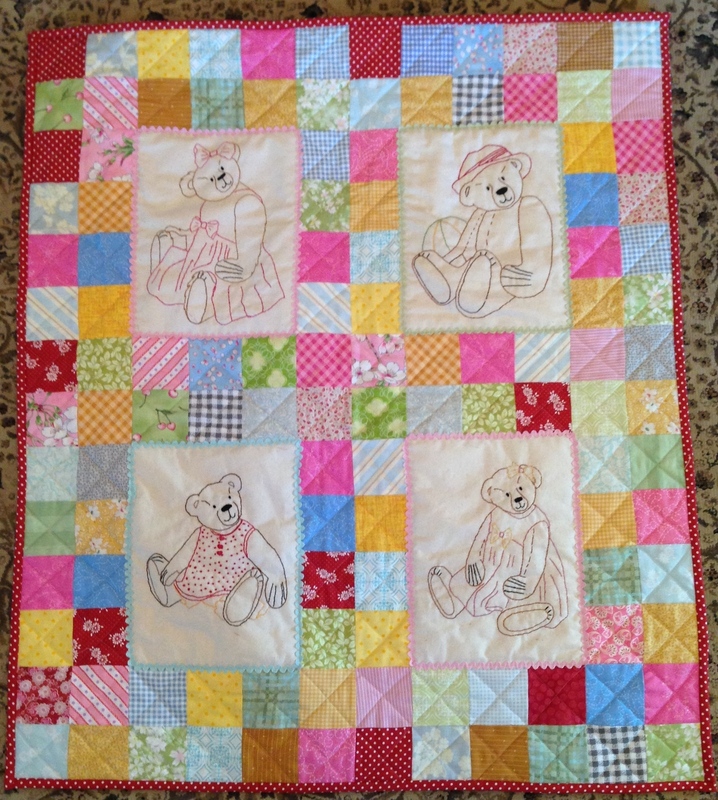 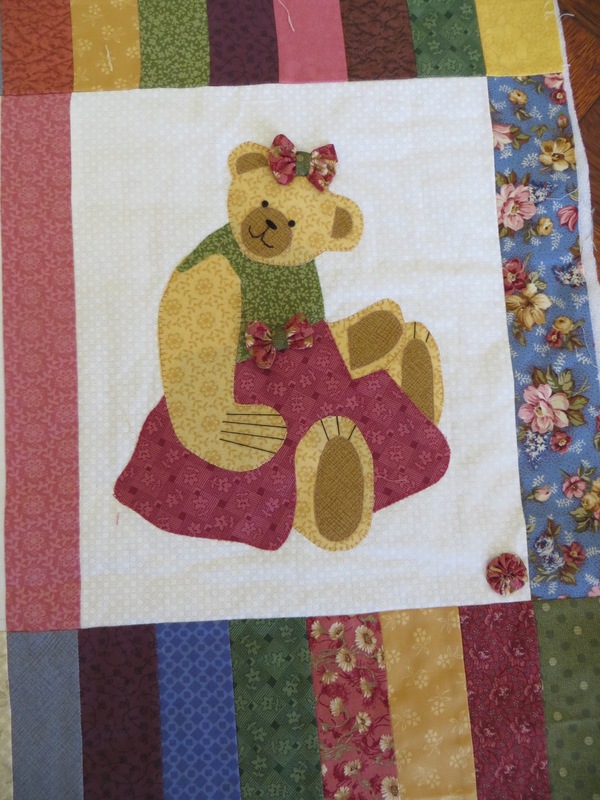 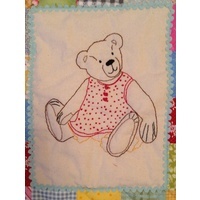 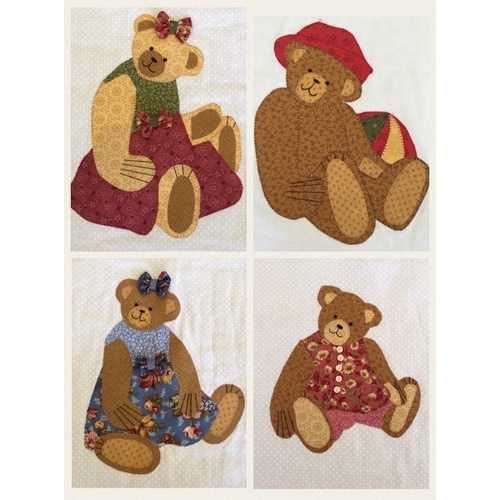 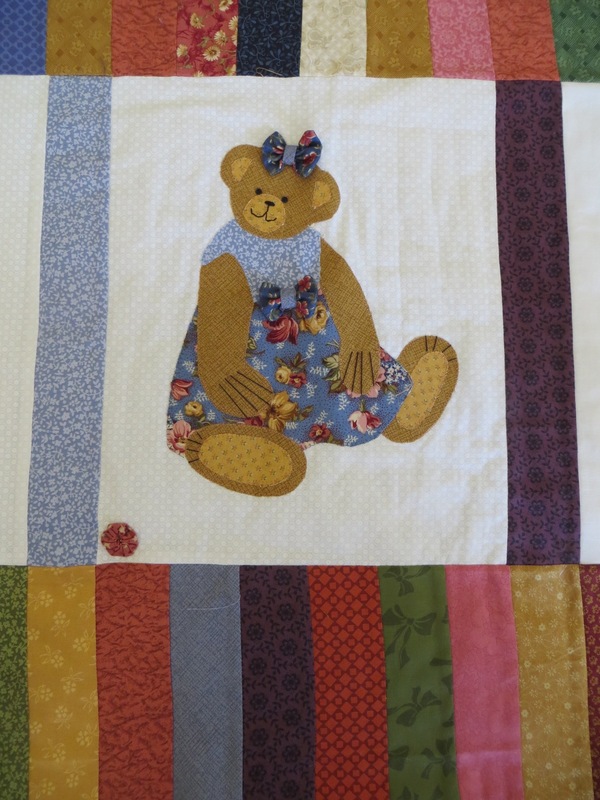 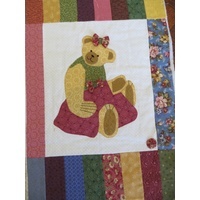 This pattern contains both the applique and stitchery versions of the five bears. 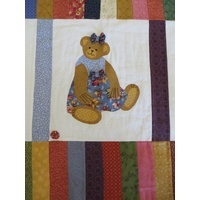 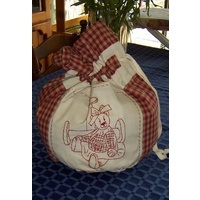 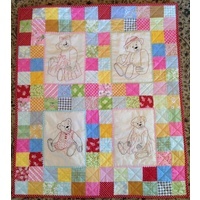 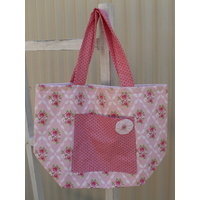 You can make them into any size quilt or wall hanging. 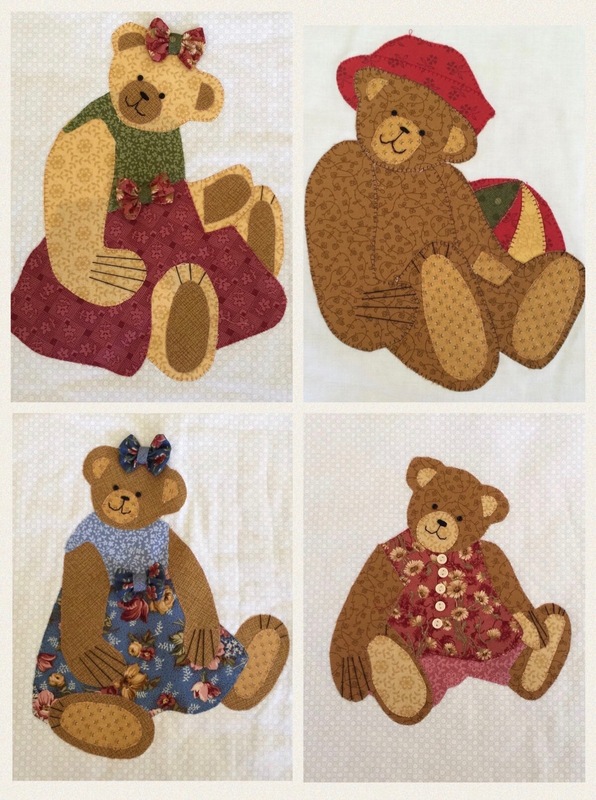 The designs are based on my OOAK artist bears.